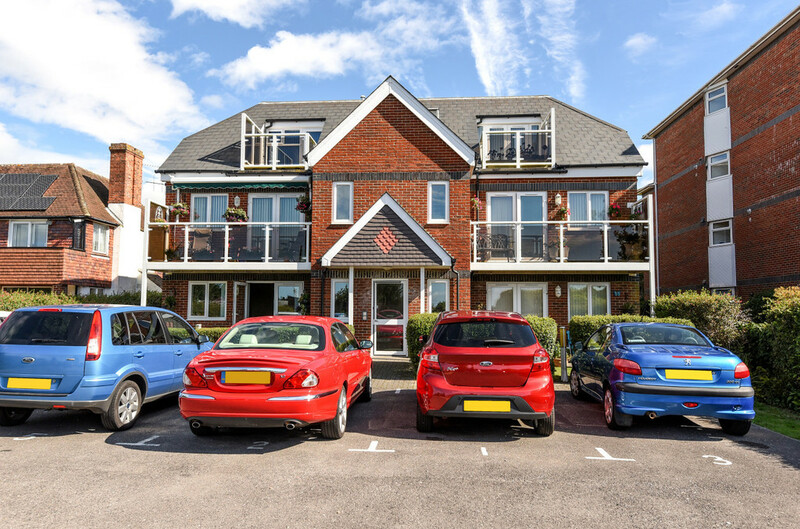 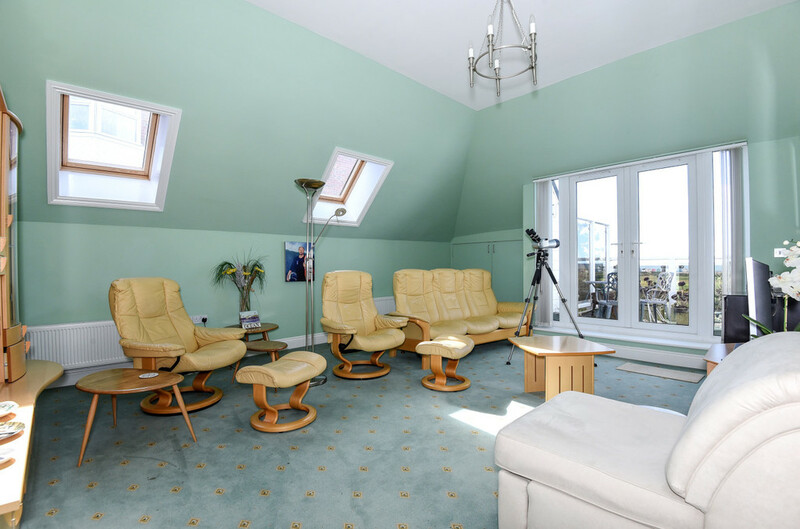 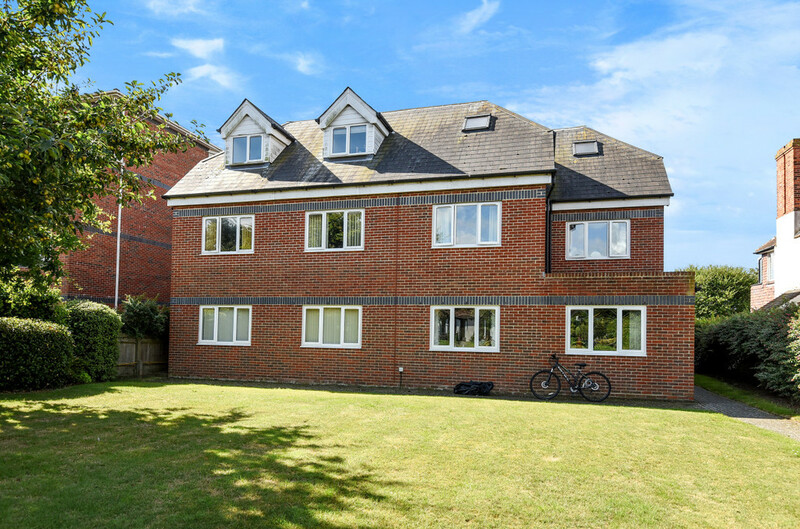 Henry Adams offers a unique opportunity to acquire this spacious penthouse apartment, which has been designed to provide light and airy accommodation and to take full advantage of the impressive seafront location. 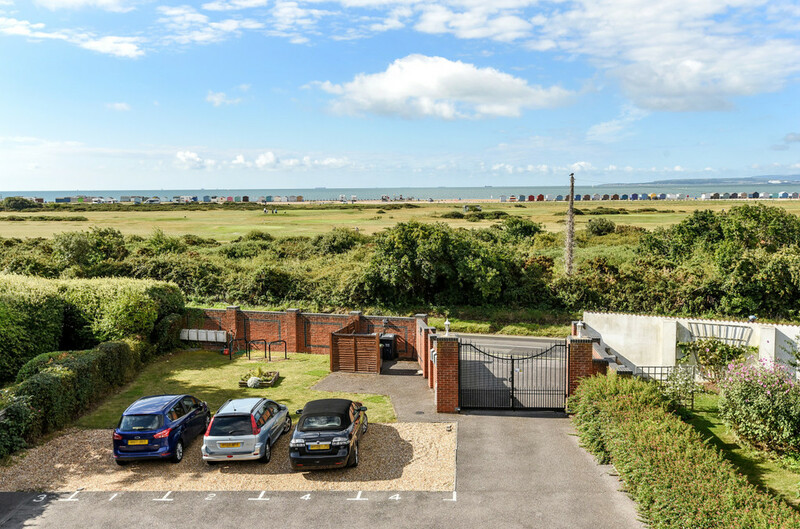 A gated entrance and parking brings you to the entrance hall with stairs and a lift to the front door. 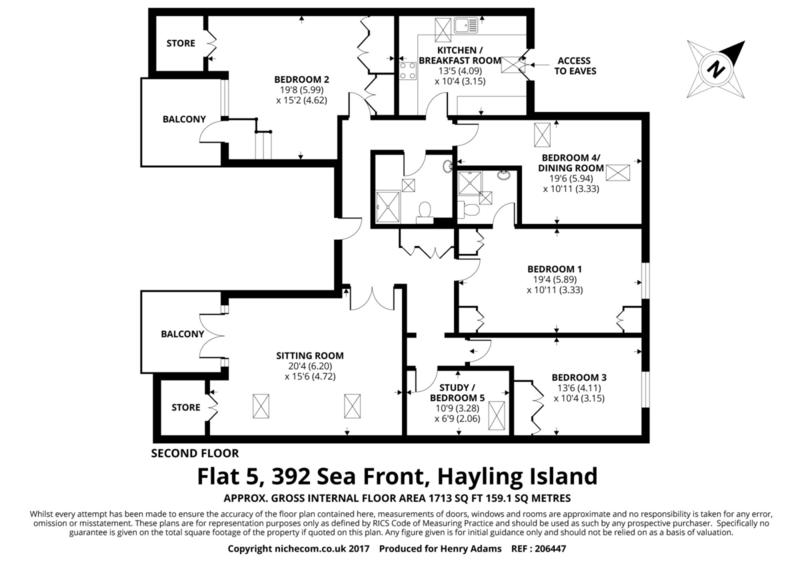 The reception hallway leads through double doors to a generous sitting room with a balcony looking South across the foreshore to Hayling bay and beyond. 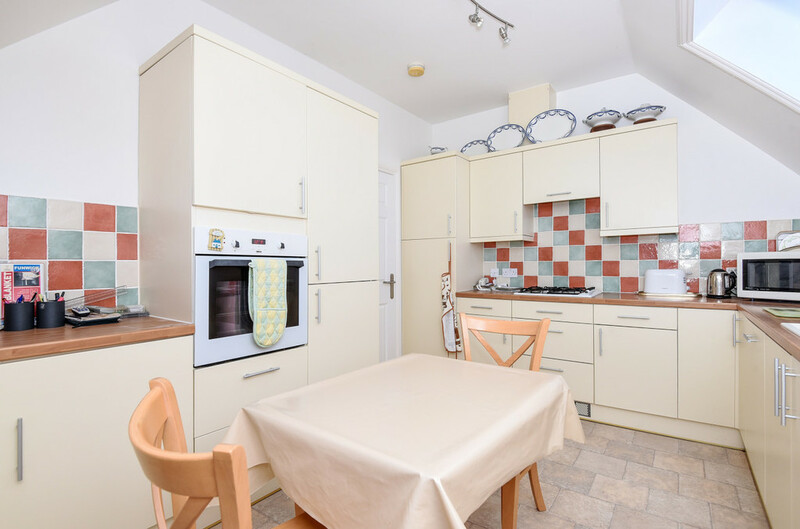 The well-planned kitchen/breakfast room is thoughtfully equipped with built-in appliances and additional storage space. 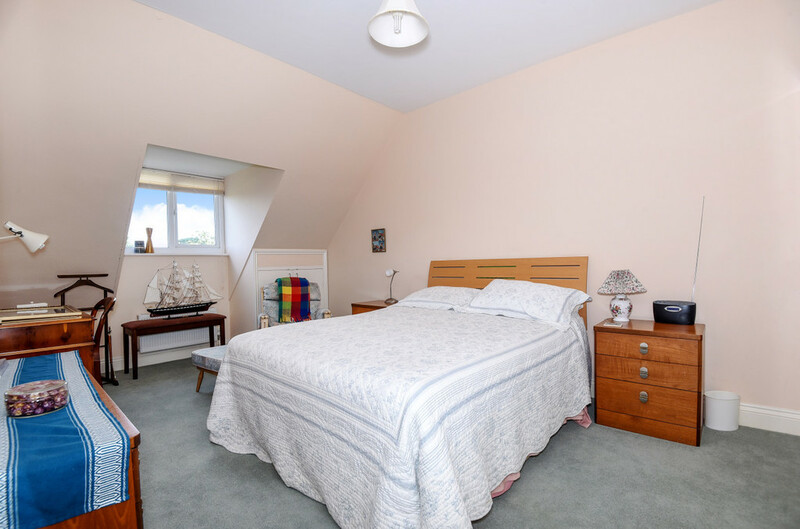 There are four good-sized bedrooms. 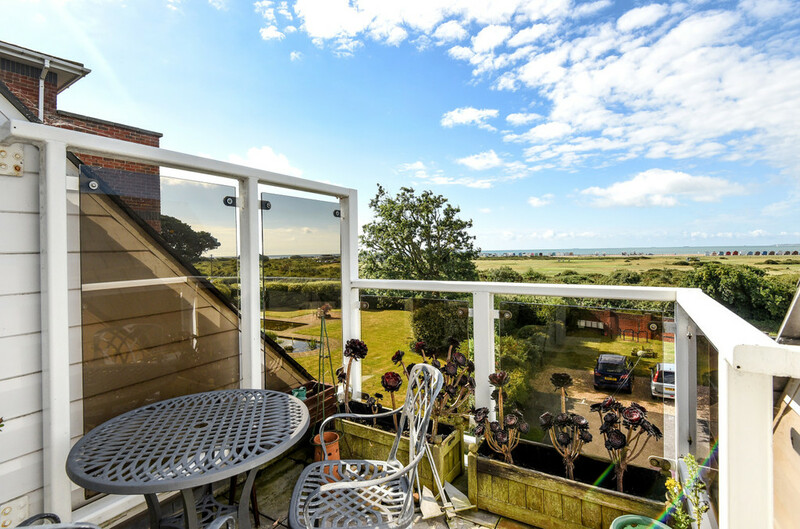 One has its own balcony and sweeping sea views. 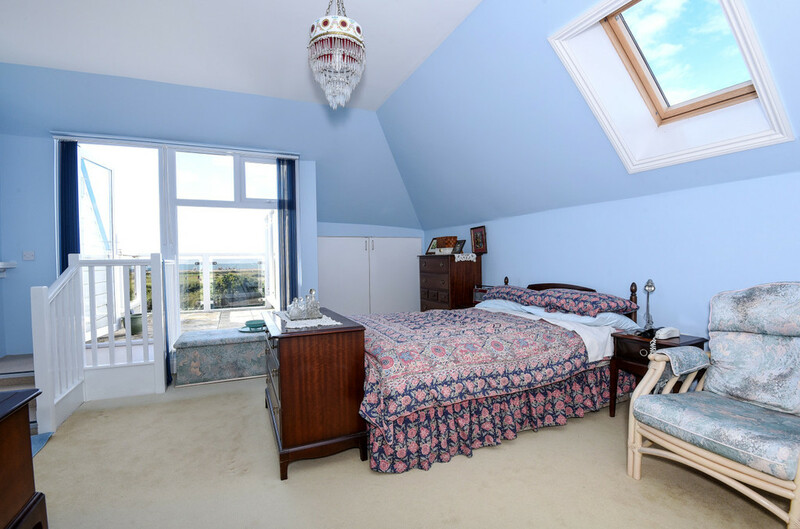 The master bedroom has an en-suite wet room with solar tubes and the versatile accommodation is completed by a study or alternative bedroom and a large family shower room with solar tubes. 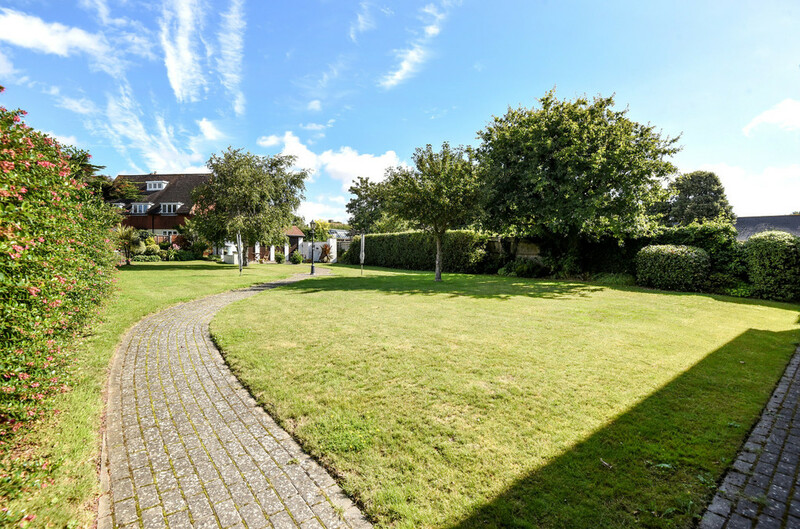 To the rear of the property is a large open communal garden area which is laid mostly to lawn, with some tree cover. 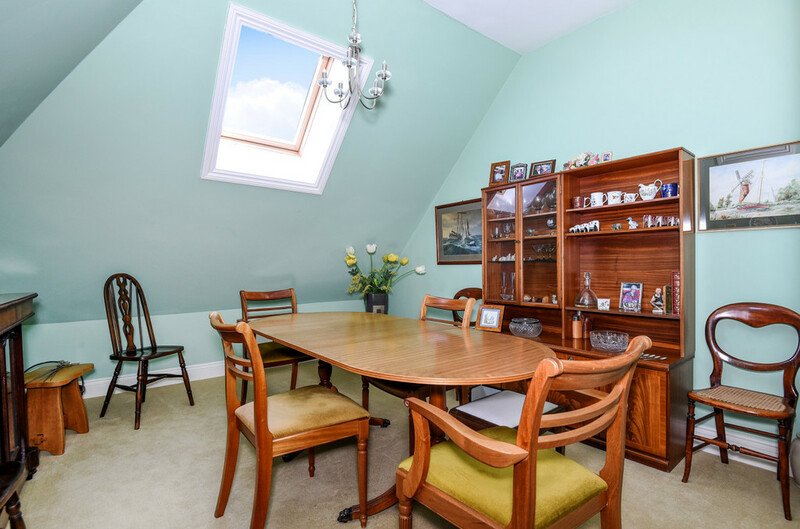 The apartment also has its own dedicated storage area.